accurate balance for mixing, mastering, and even music production. headphones. With exceptional clarity throughout an extended frequency range, and a deep, accurate bass response, these headphones have earned their place as a top choice for studio mixing and DJ monitoring. 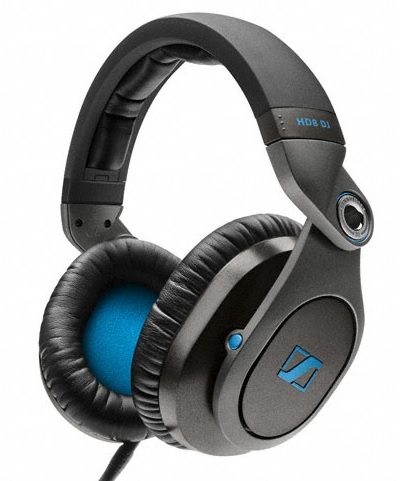 conjunction with some of the world’s top DJs.” The HD8 DJ headphones by Sennheiser are a serious tool for those DJs who take performance seriously. The latest member of the Reloop line of headphones, the RHP-10 Mono is the first Reloop model devoted to one-ear monitoring. 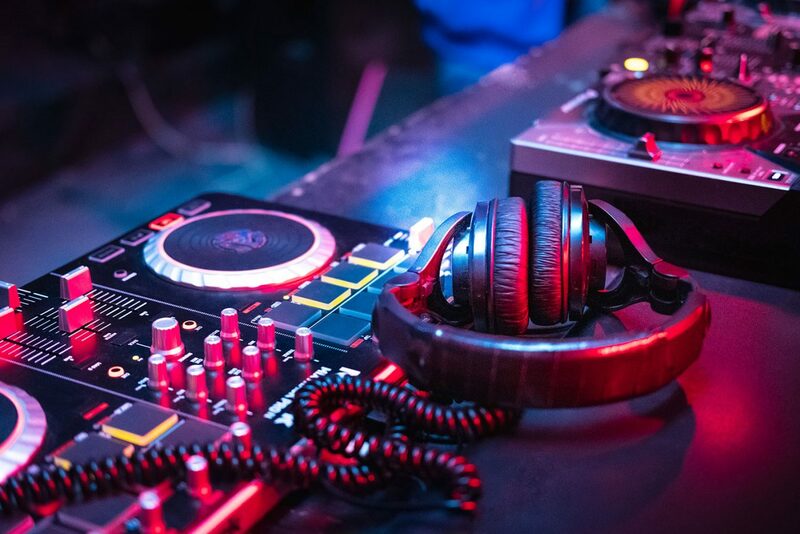 With a single ear cup construction designed for fast cueing of a track and a water-resistant ear pad intended to withstand demanding live gigs, this DJ headphone is a dependable piece of equipment for those who are fans of one-ear monitoring. For the full list of reviews, visit musicradar.